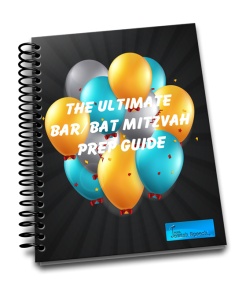 From the Sandek to the Mohel, from the Kvaterrin to the Seudah – there is so much to do and remember for your son’s Bris/Brit Milah. 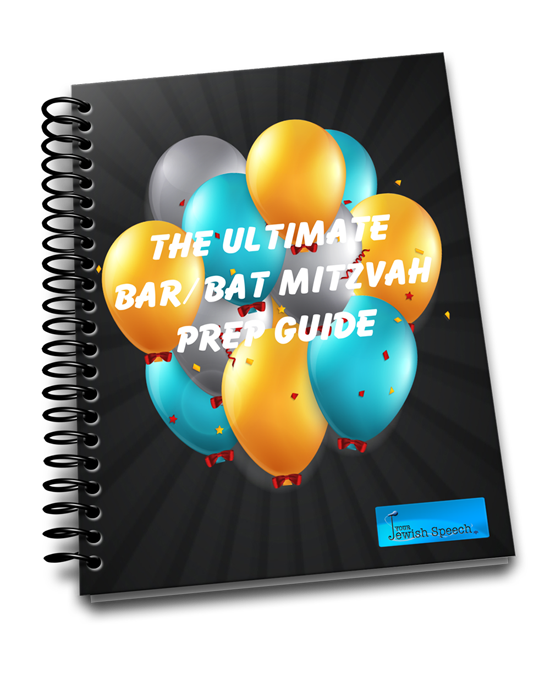 Fill in the form below and we will send you a guide to the Brit Milah ceremony! So you’re making a Bris! Mazal tov!